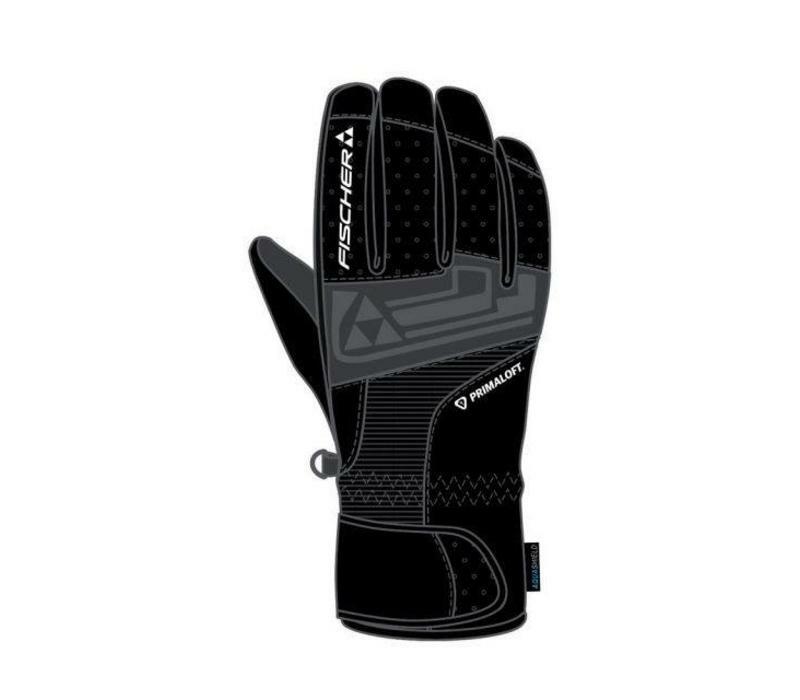 This is a functional sports glove that's designed to keep you extra warm. Fischer has used a PrimaLoft insulation which is designed to produce extra warm whilst not adding too much thickness to the glove. 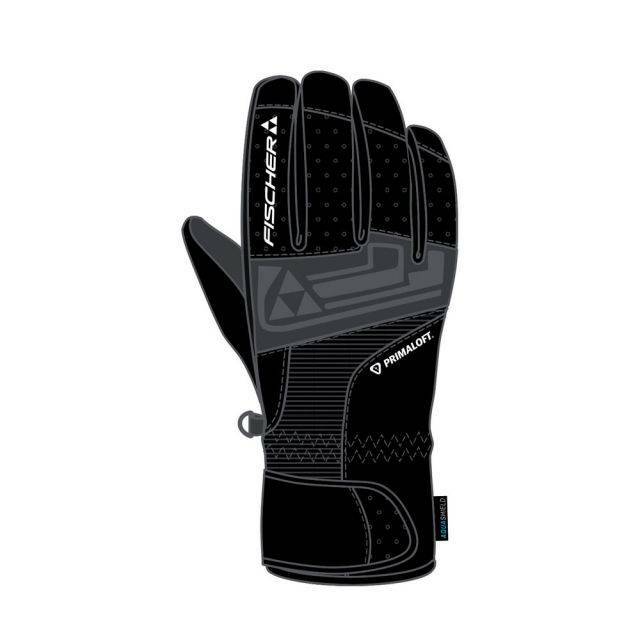 It's very breathable so you shouldn't end up with hot hands and is soft and designed so you can go about all your needs whilst skiing without the struggle of your gloves getting in the way.